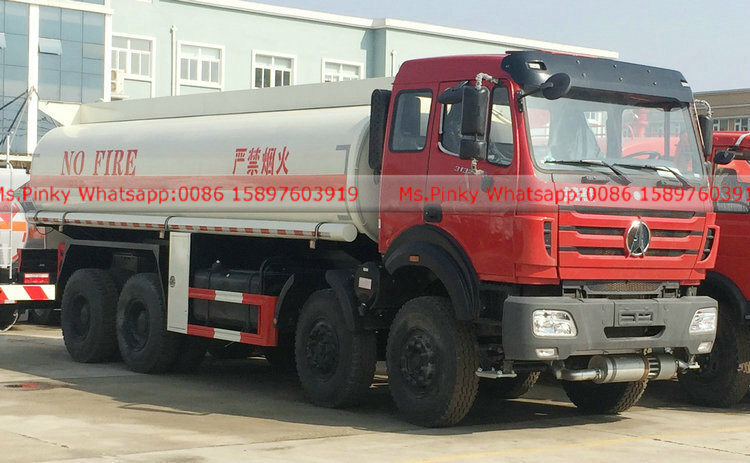 Beiben Fuel Tank Truck 20000Liters ordered by customer from Congo, and exported from Shanghai Port China by Hubei Runli Company. 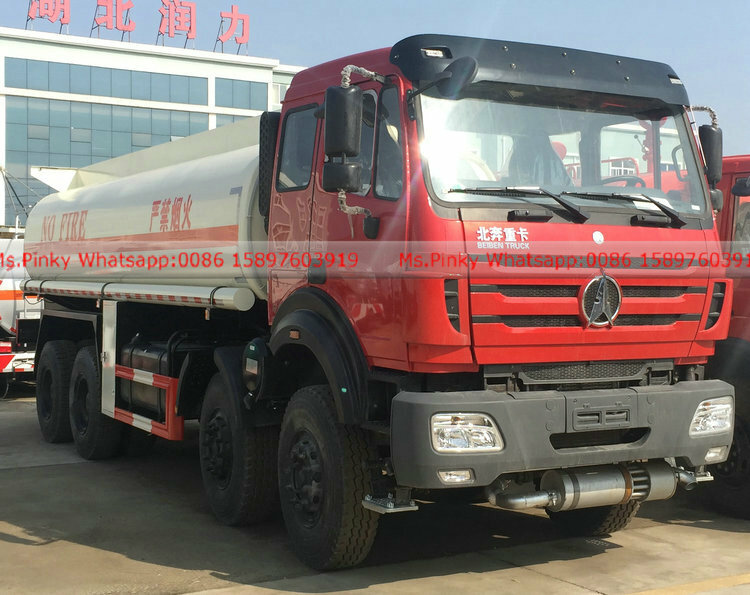 this beiben fuel tank truck, 380HP Engine, 12.00R20 tire. 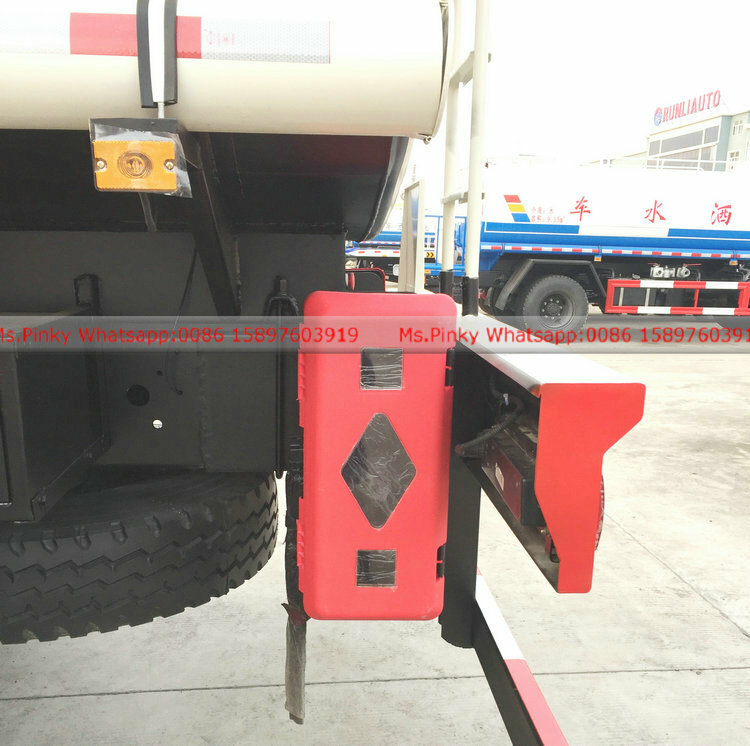 with refilling reel hose and moitor. 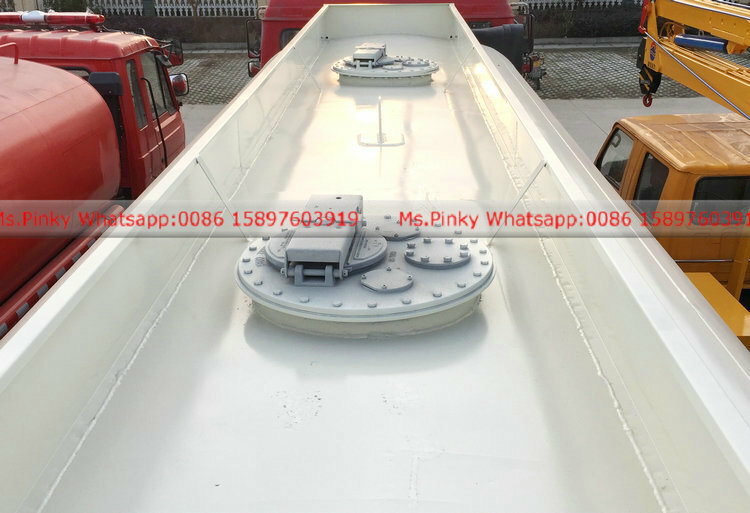 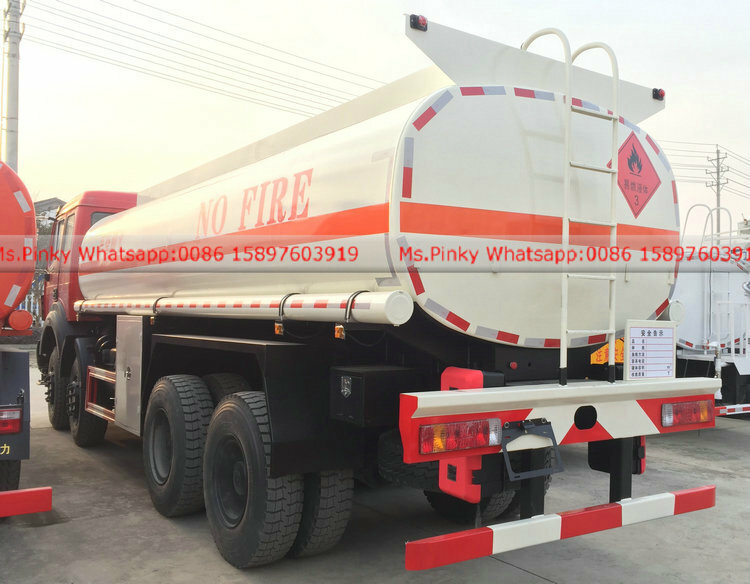 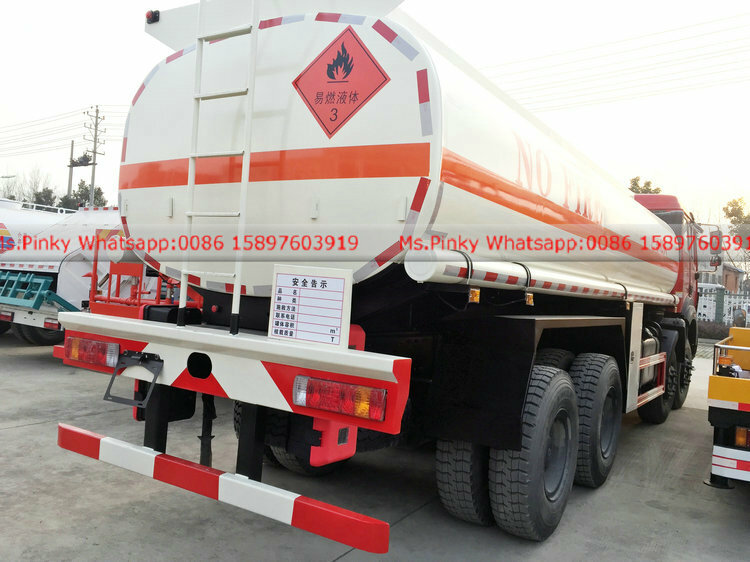 Hubei Runli company keep good quality fuel tank truck as usually. 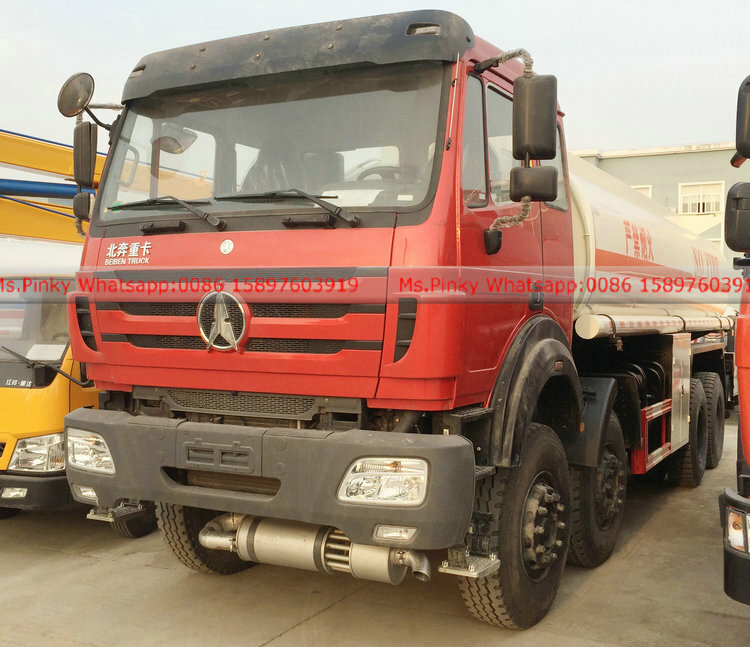 8×4 12wheel Beiben truck with 20000Liters Fuel Tank, 380HP engine. 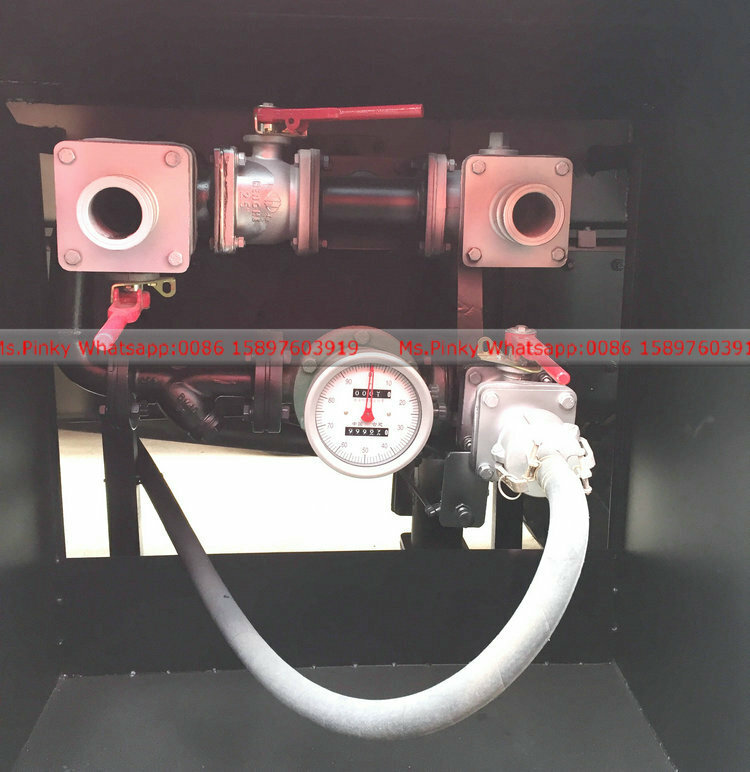 Beibe Fuel Truck, standard outlet and inlet ball valve, install reading meter before outlet. 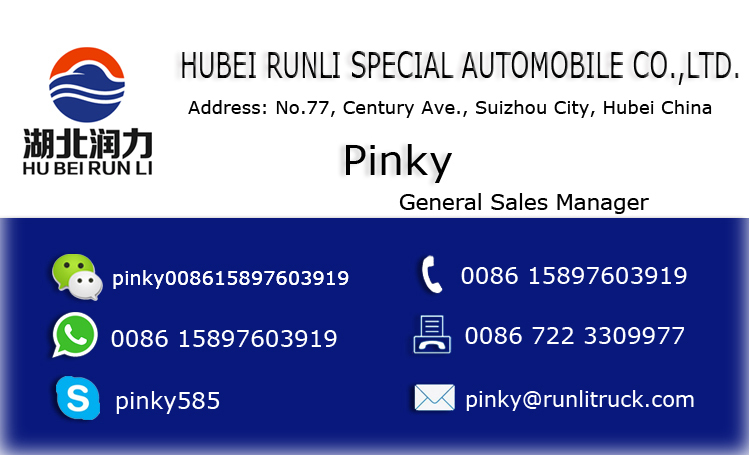 More information, please contact with Ms.Pinky.